Kite vs Drones Regs continued. In some quarters much has been made of the difference between permitted flying heights. 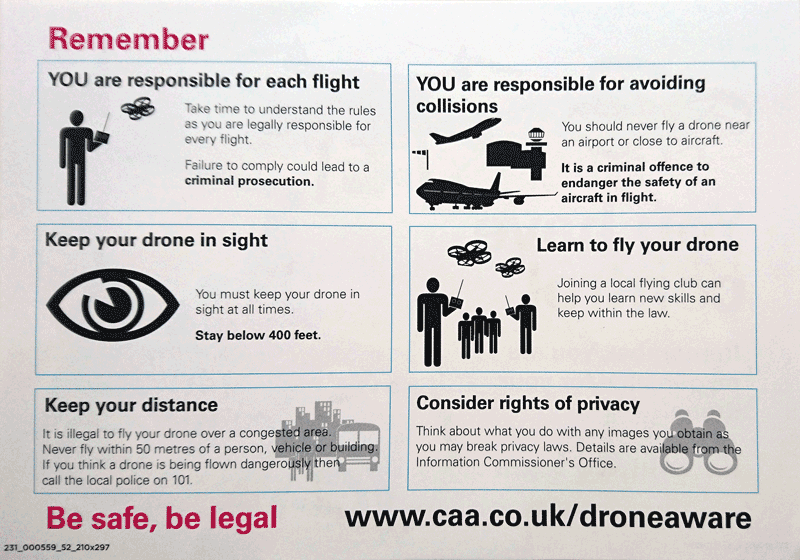 Drones basically have a general maximum height restriction of 400 feet about ground level without notification to the UK's CAA Airspace Allocation Unit. Kites meanwhile are restricted to 200 feet above ground level. Why the difference? Well there are two main reasons. 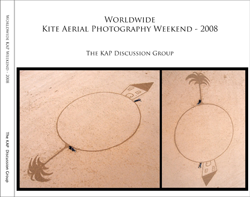 The first and perhaps most important is that kites are without doubt not so manoevrable and are attached to a person. To get any kite down from any height quickly takes skill. Where as a drone pilot could drop a drone's altitude very quickly. Coupled with the fact that aircraft in the UK are restricted, except for the purposes of landing and take-off, to fly at a height no lower than 500 feet above ground level. Allowing for any descrepancies in aircraft altimeter settings this gives roughly 300 feet between the kite and the aircraft. In good VFR conditions this should provide the necessary separation between the two. The second reason may be a little more contenious. For the vast number of drone pilots it is a hobby and requires no official training. 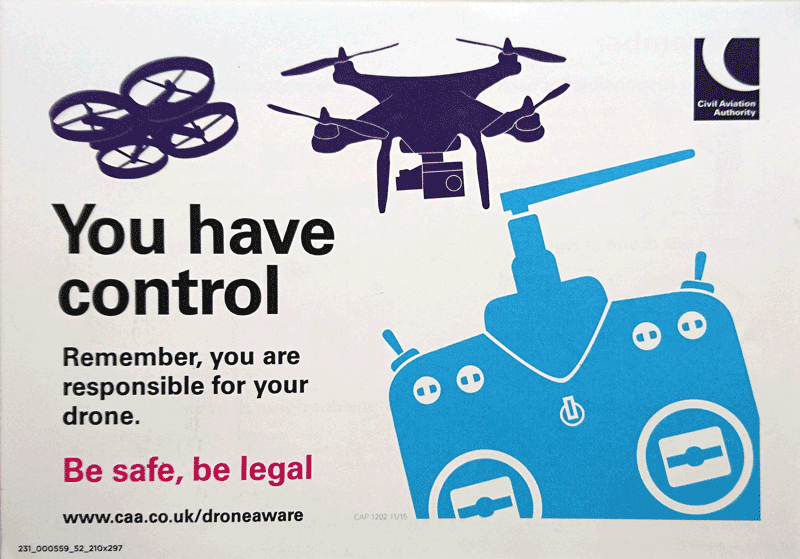 However, using drones for commercial photography or film production is very popular, in the UK this requires the pilot to undergo training and gain accreditation it is not a license as such, yet. As the vast majority of this aerial work takes place between 200 - 300 feet and coupled with first reason above; the NATS/CAA have I suppose realised that it would increase their work considerably if they were to monitor this. As I've stated there is already a minimum height rule for piloted aircraft, so 400 feet it has become. There is also a large increase in the use of drones for agricultural purposes, by the police and SAR services, all at low heights. All of these agencies have accredited training programs for drone operators/pilots. 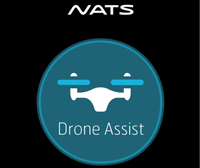 Now that NATS has launched the Drone Assist program this further endorses the rules. Finally we must not forget that most kite flying is of a recreational nature and 200 feet is more than adequate for normal recreational kite flying, Kite Aerial Photography is a niche pastime. For those of us who need to exceed the 200 feet rule there is a recognised procedure for applying to do so. Missed out on the original WWKW Book? You can see an online version ........here. Opens a new window, big file 24mb. The UK's National Air Traffic Services have in conjunction with a company called Altitude Angel created an app to assist those flying drones to be aware of each other and to have knowledge of where not to fly as far as commercial aviation and other nationally recognised no fly areas, such as Danger and Restricted Areas used by the military and other security organisations. The spin off for us Kite flyers is that we too now have an handy in the pocket reference. In addition if the drone flyer is using the "I'm flying now" facility we also have an indication as to what is flyinmg low level around us! Maximum flying height is 200 feet (60 metres) above ground level. Within the vicinity of a CAA licensed aerodrome the maximum height is 100 feet (30 metres). The Air Navigation Order defines the vicinty of an aerodrome as being 1.5 nautical miles from the aerodrome's reference point. Regarding the UK's larger airports the rule of thumb for KAP is to try and avoid flying anywhere near. Even if you observe the rules there is the security side of things which may well cause you unwanted attention. Need to exceed 200 feet ? If there is a need to exceed the 200 feet agl limit imposed on kite flying then the answer is to apply for a permit to exceed. The process is relatively simple and you can with certain provisos have the permit for a period of time. The CAA realise that weather conditions naturally play a huge part in being able to fly kites, so they are ameanable to extended periods. All the other kite flying regulations apply (night flying requires additional rules) and they will inform other agencies who they consider should know of your activity. There will also be, depending on where you are flying, a procedure you must undertake to notify usually NATS before your intended flight time. Naturally notification at the end of flying is also required.